Ninh Khuong supports change another products 01 timeswithin 07 days from the time of purchase. 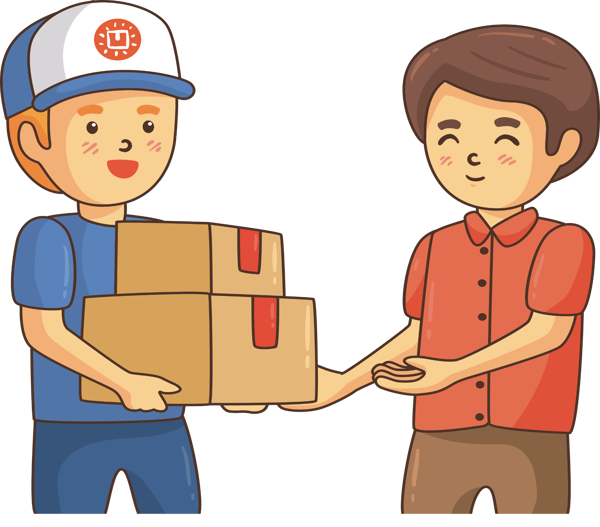 Conditions of product be exchanged: enough with tag, clean, not error and include invoice / exchange card have customer signature; same value or higher. Not accept return the products. Please change products after 14:00.